Hey, just so you know ... this post is now about 1 year and 6 months old. Please keep that in mind as it very well may contain broken links and/or outdated information. There’s no shortage of retro dedicated gaming consoles in today’s marketplace: the Atari Flashback has been out for years (in several iterations) and more recently the NES Classic and SNES Classic have made headlines as they fly off the store shelves. 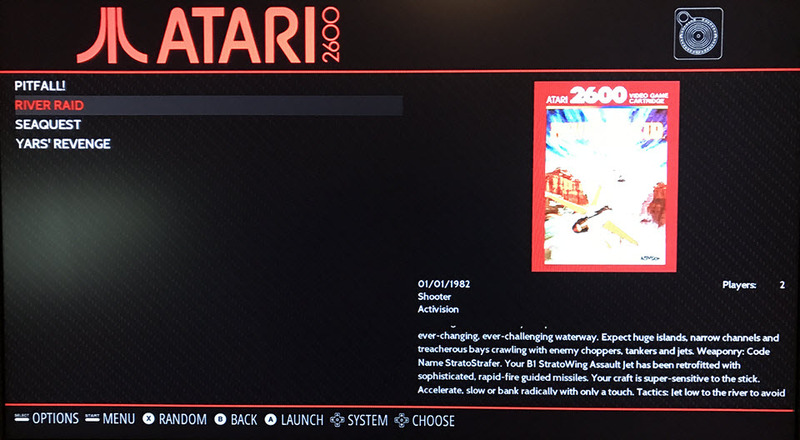 I’ve owned two Flashbacks (both gifts), bought a few Virtual Console games when I was still playing my Wii regularly, and recently resurrected my old Atari 800XL for classic gaming, but then I found RetroPie. 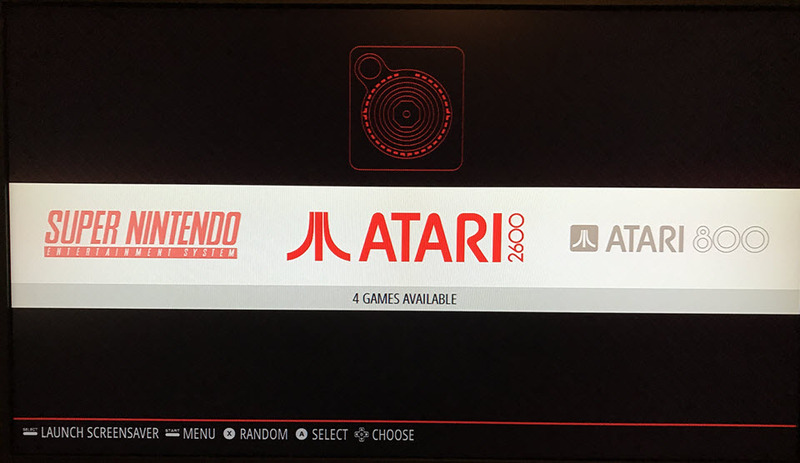 RetroPie “builds upon Raspbian, EmulationStation, RetroArch and many other projects to enable you to play your favorite arcade, home-console, and classic PC games with the minimum set-up.” Since building my PiDP-8 two years ago I’ve had my original Model B just sitting in a box doing nothing. So I found a spare SD card, downloaded the latest RetroPie pre-built image, booted it up and followed the installation instructions. 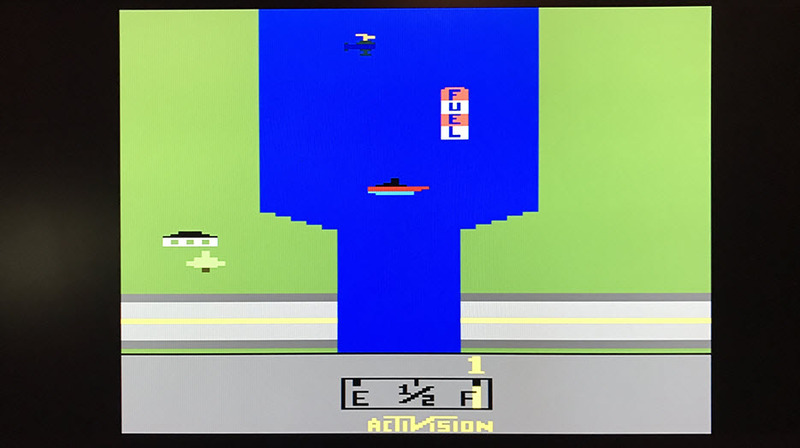 After copying across some old MAME ROMs and Atari floppy disk images from my collection, I was playing classic arcade games at home on the RasPi. 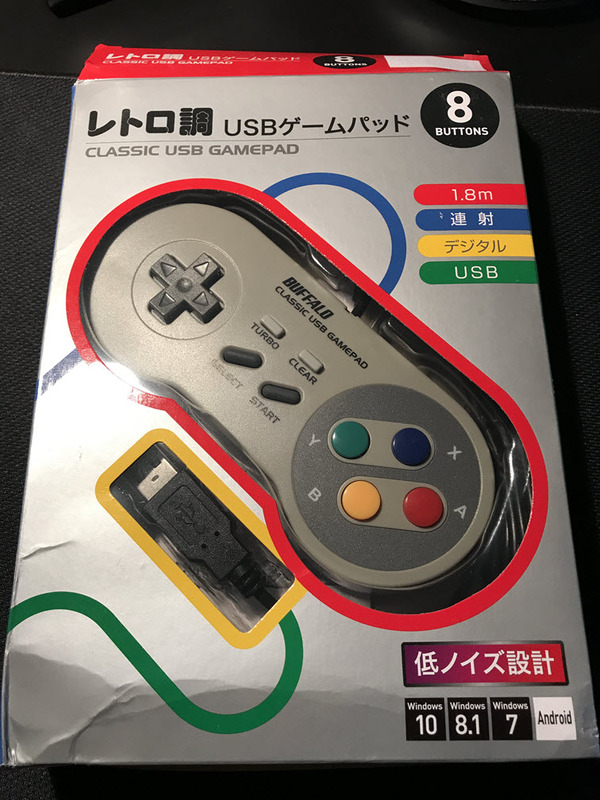 Using a keyboard to play those classic games wasn’t that easy, so I purchased a USB Gamepad, which works great (although some commands vary between emulators so sometimes I still need a USB keyboard connected). The Model B doesn’t have the oomph to play the newer console games (like the N64) but the older, 8-bit classic stuff is really what I enjoy anyway. Now, instead of having all of these separate mini consoles connected to the TV in my home office, I have a single Raspberry Pi allowing me to play all of the different consoles with a simple setup. This is a very cool project, check it out!